The room is booked. Invitations about to be sent. Catering prepared. So what is the ‘event of the year’? 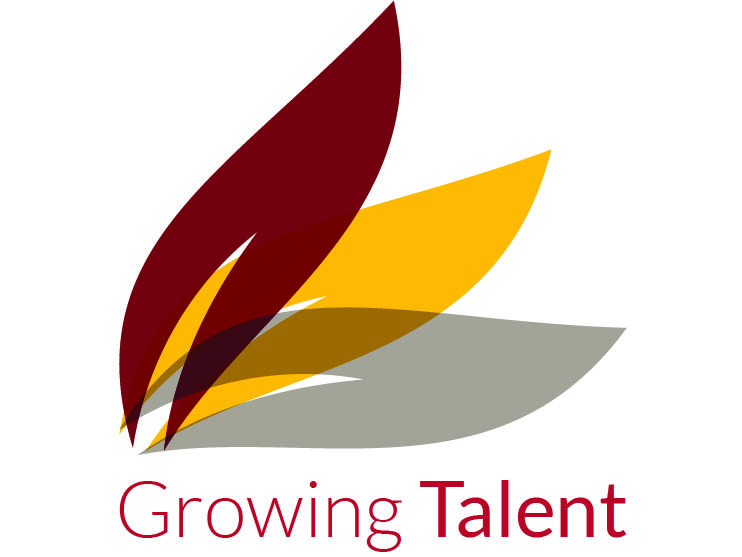 Growing Talent 2016 Graduation of course! An event where those who have completed Growing Talent return to celebrate their success and share what has happened to them since. Their employers also attend along with members of JobCentre Plus and partners such as HBN who deliver fantastic nutrition workshops. After some nibbles and wine/beer, awards are presented. If all on the current programme complete on 16 December, we will have 29 fantastic Growing Talent Graduates for 2016 collecting their awards on the night.